I thought I would begin this blog post on server handling, with some horror stories from data centers. Yes, these all are true and really did happen and yes, these are educated, intelligent people that preformed these not so intelligent human tricks instead of using the right tools for proper server handling techniques. 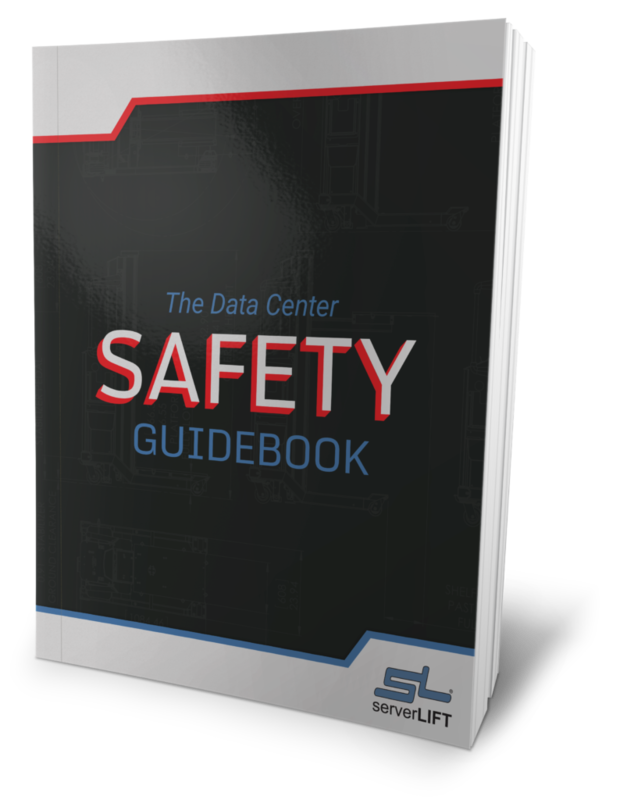 A jet of Freon shoots out of a disconnected air conditioning line in the middle of the data center, spraying rows of rack-mounted servers (“with a frantic tech trying to stem the flow with his bare hands”, says the storyteller) resulting in a building evacuation. A server room suffers 100-degree-plus conditions, even though the thermostat was set to 64 degrees. The problem– someone changed the setting from Fahrenheit to Celsius. The result? Melted drives. When helping a construction site set up their computer network, a consultant instructed the project manager at the construction site to “install the server in a secure and well-ventilated location.” Apparently the definition should have been slightly more fool-proof. When the consultant arrived on site, the equipment was set up inside the men’s bathroom in a construction site trailer. Two of my favorite data center horror stories were amazingly recorded and posted on YouTube. For your entertainment and viewing pleasure, I give you “Dropping A Server” & “Accident In The Server Room”. OSHA states in their Technical Lifting Manual that an employer should consider the principal variables in evaluating manual lifting tasks to determine how heavy of a load can be safely lifted. Some of these variables include: the horizontal distance from the load to the employee’s spine, the vertical distance through which the load is handled, the amount of trunk twisting the employee utilized will be doing during the lifting, the ability of the hand to grasp the load, and the frequency with which the load is handled. As informative and well-meaning as these guidelines intend to be, chances are slim that anyone actually follows them. 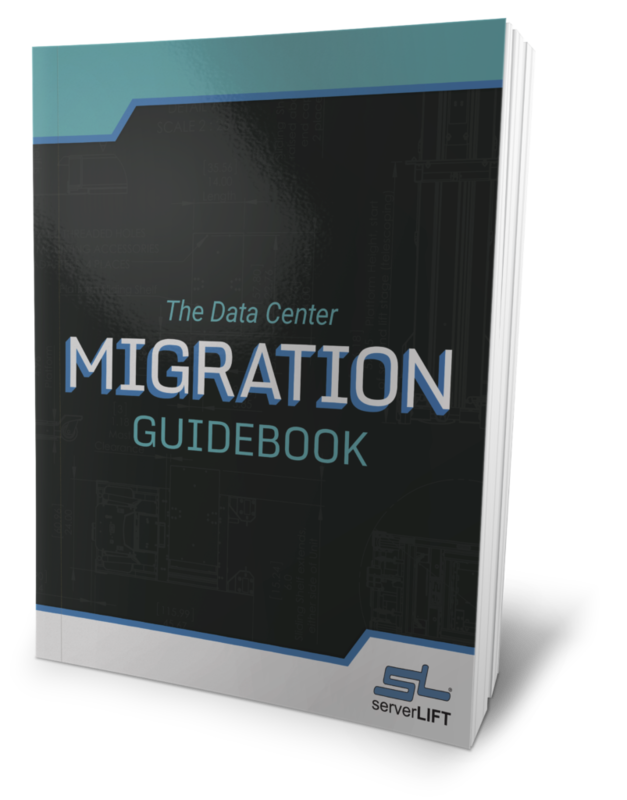 You are probably starting to realize that there aren’t too many server handling guidelines or procedures in place to instruct data centers or IT techs on how to conduct a server move and equipment safely during replacements, data center migrations, or other common projects. However, one answer to this huge mess is to employ the use of a specialized server handling solution. 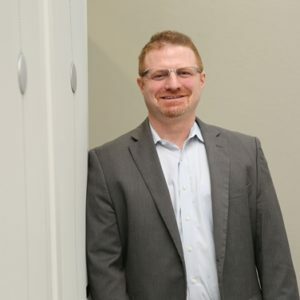 No, I’m not talking about a fork lift or some other piece of equipment that is used in a warehouse environment; I’m talking about a lift that is designed specifically for the data center environment. 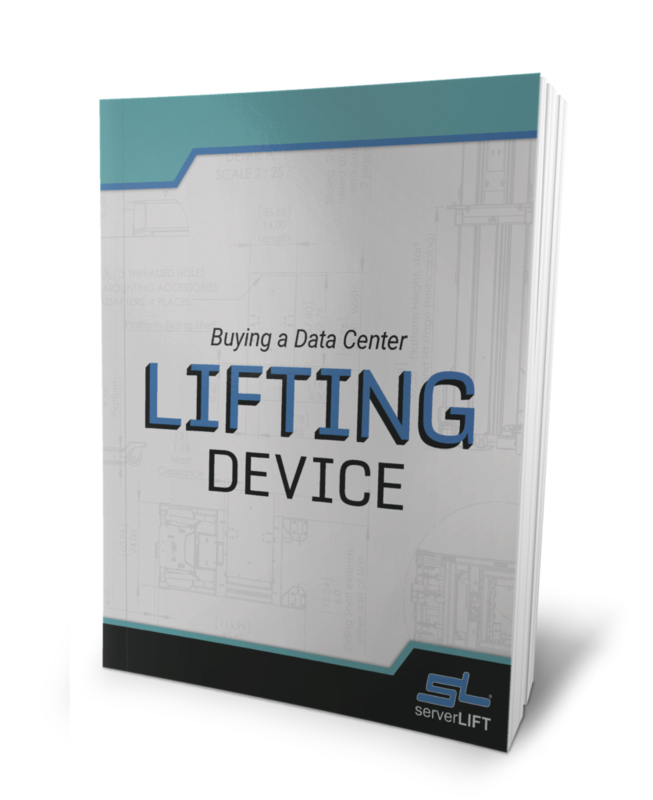 The SL-500X ServerLIFT is an innovative piece of equipment that, when used, relieves most of the stress and problems associated while handling servers and other rack-mounted equipment. This device can lift up to 500lbs to a height of 8 ft, which eliminates the need for the spinning office chair. It has a slim design, which easily navigates through the aisles and racks and is side loading to make placing servers in cabinets easier. 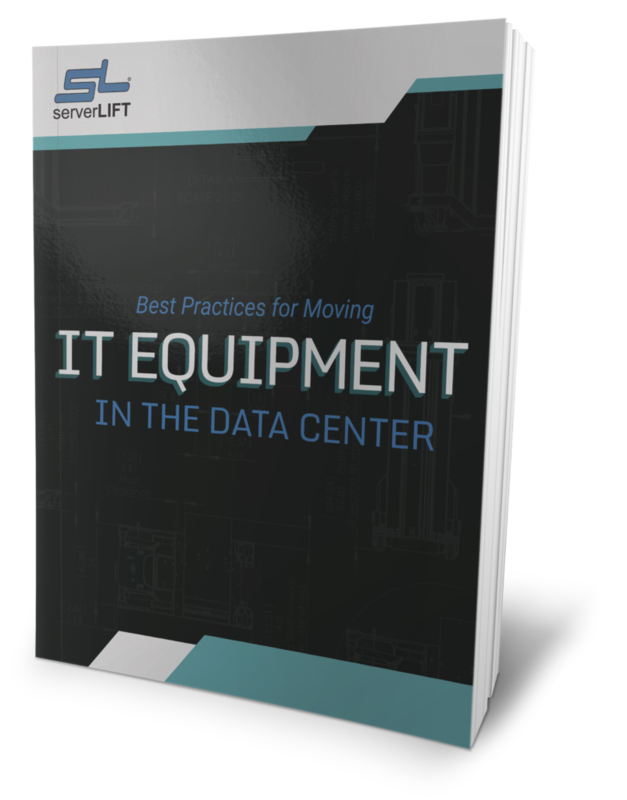 In most cases, only one individual is needed to operate the lift, increasing efficiency, and its well thought out design makes it easy for any IT tech to use. Please contact us for a Server LIFT price quote! So, am I self-promoting a little bit today? Yes, but for good reason. 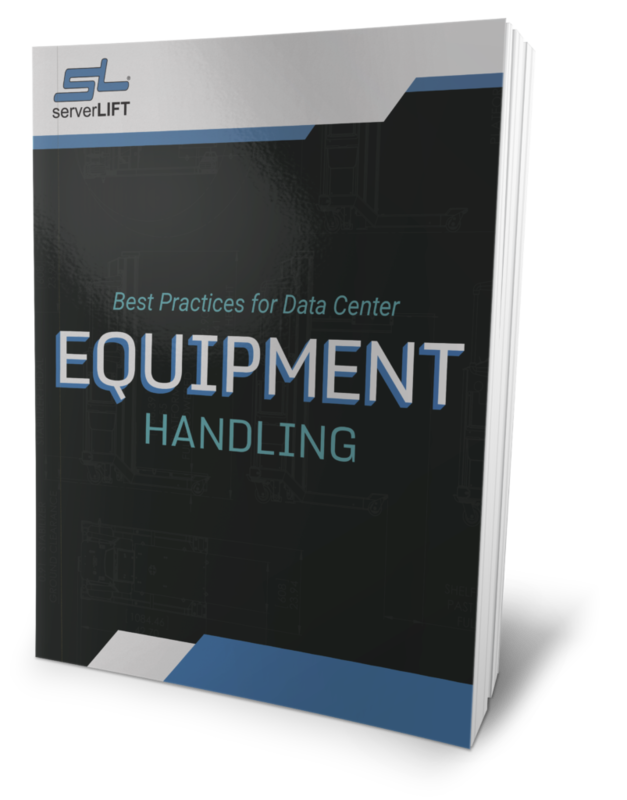 Server handling is one of the most important tasks in a data center. Think about it, without the servers, there would be no data center. Does expecting two techs to manually move the servers themselves make sense? Not really. But can it be done? Sure. Decide for yourself what you think the best option would be. I leave it to you, but remember what happened in the videos above when you are making your decision.